Due to increasing demands to simplify supply chains, we brought our welding services in-house at Sjoberg back in 2007. Today, companies prefer buying complete weldments rather than piece parts. 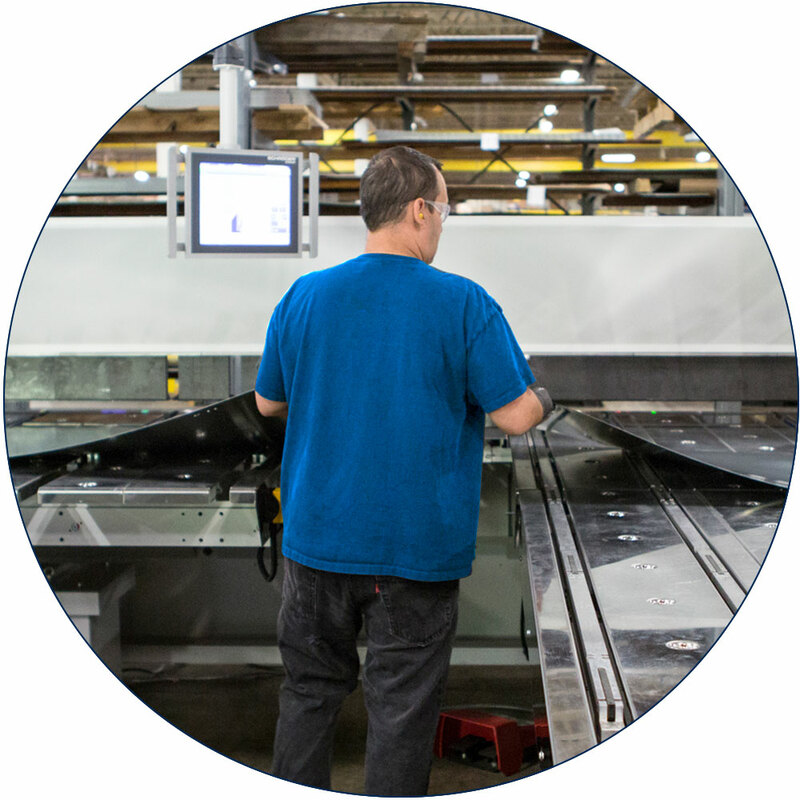 That’s why we believe in performing these welding services in our facility—to deliver quality parts for commercial coolers and freezers, loading dock equipment, and more.